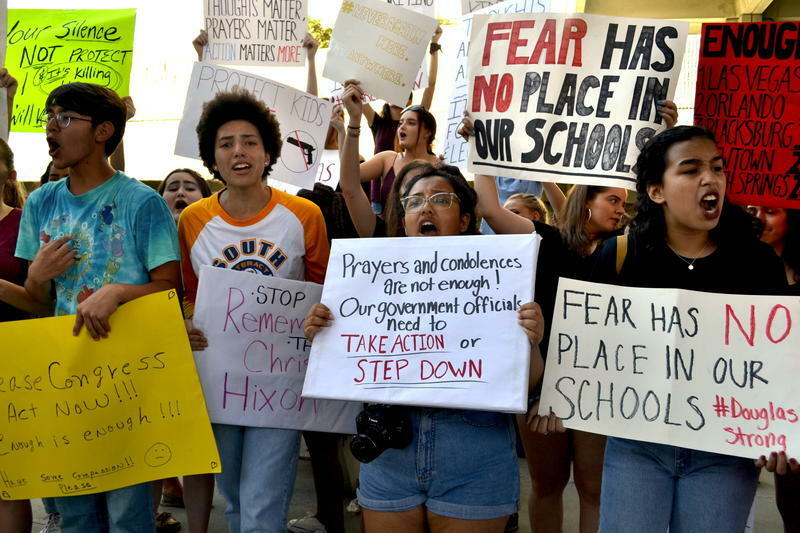 Young voter registrations increase as activists demonstrated for gun control reforms the shooting at Marjory Stoneman Douglas High School. Voters between the ages 18 and 29 made up 26.23 percent of all new voter registrations in Florida in the two-and-a-half months before the shooting. In the two-and-a-half months after the shooting, that rate rose to more than 34 percent. Overall, the total number of registrations among young people in Florida rose 41 percent. The increase came amid efforts by survivors of the Marjory Stoneman Douglas high school shooting to encourage their peers to vote out lawmakers who do not support stricter gun control laws. TargetSmart's director Tom Bonier said he could not scientifically attribute the rise in young adult registrations to the shooting and its aftermath, but noted the evidence strongly points in that direction. 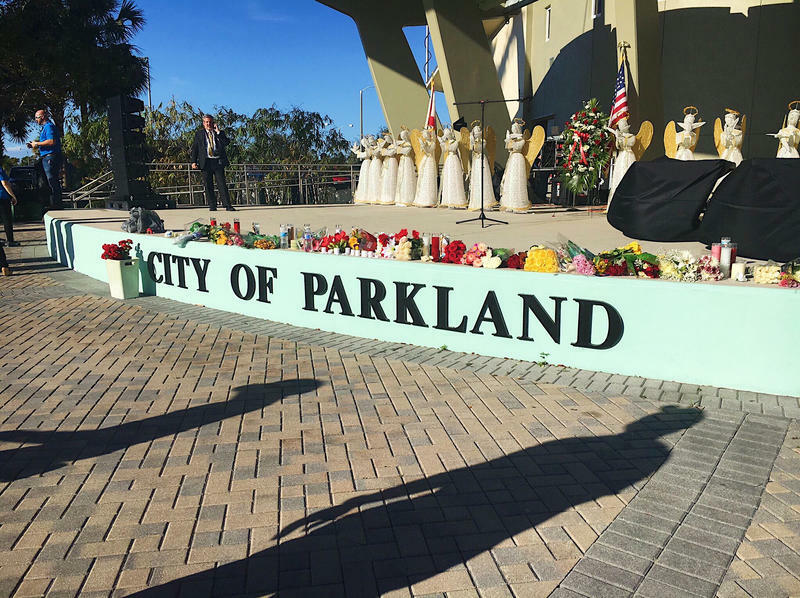 "What we wanted to do is quantify the impact that the tragedy at Parkland had both politically as we've seen," he said, "and how that translated into voter registration." TargetSmart tracked young voter registrations in 38 other states using public voter registration records. Florida's increase in young voter registrations as a percentage of the entire electorate ranked sixth. 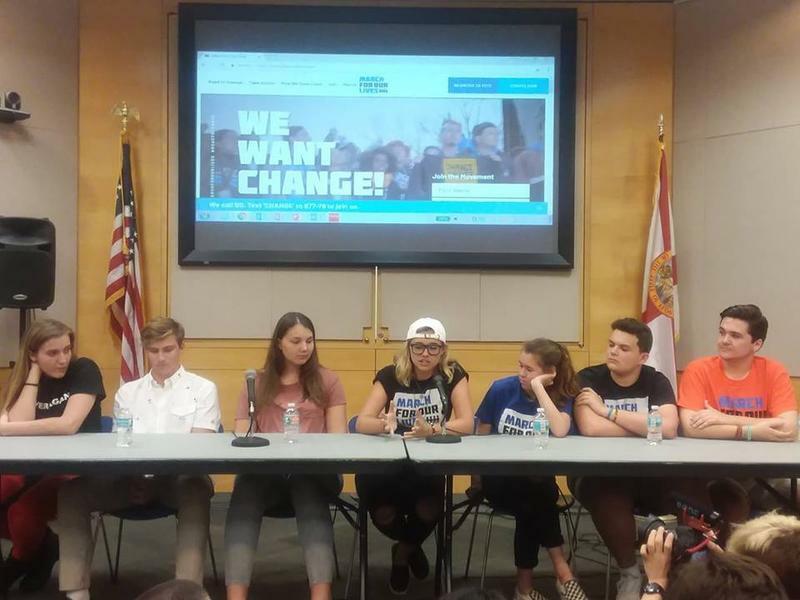 Leonor Muñoz recently graduated from Stoneman Douglas and has been involved with the March for Our Lives movement and voter registration drives. She said the new analysis demonstrates the campaign is working. Bonier noted that the increase in registrations could make it difficult to accurately poll voters as November midterm elections approach. Usually, polls rely on previous election turnout rates and other past results to predict outcomes. "But with the surge in registrations potentially signifying a surge in turnout, those polls could very much be underestimating youth turnout," he said.